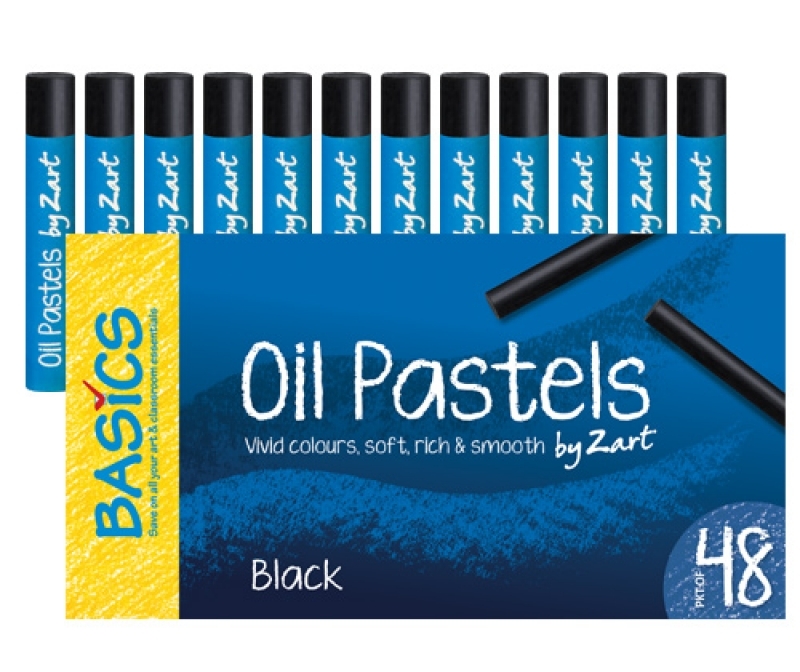 Now creamier and easy to use than ever before, these oil pastels glide on smoothly and give excellent coverage. Thicker than standard pastels and more breakage-resistant, they are ideal for classrooms, artrooms and libraries. 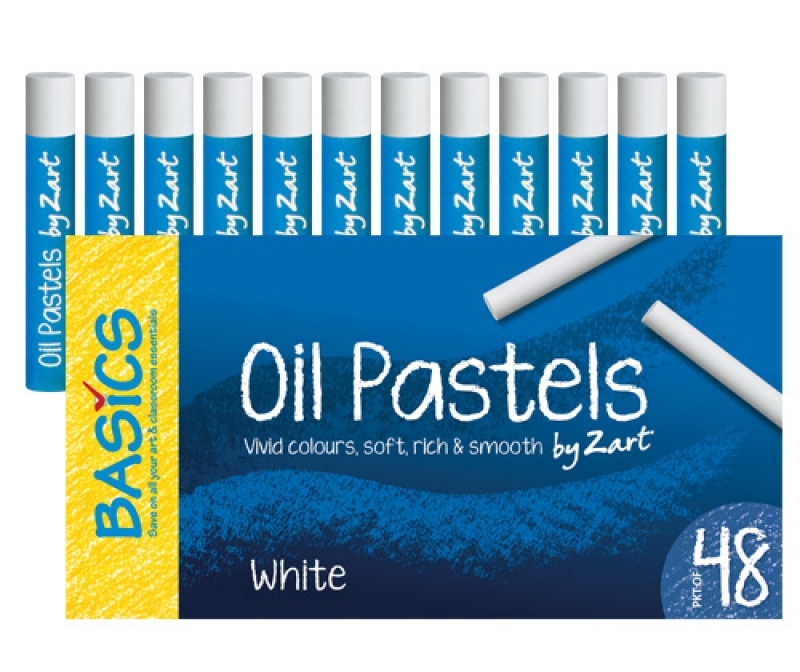 Pastel size: 10mm diameter x 70mm long.